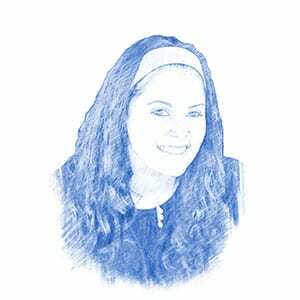 Pope Francis: “No One Has the Right to Kill in the Name of God” - Breaking Israel News | Latest News. Biblical Perspective. 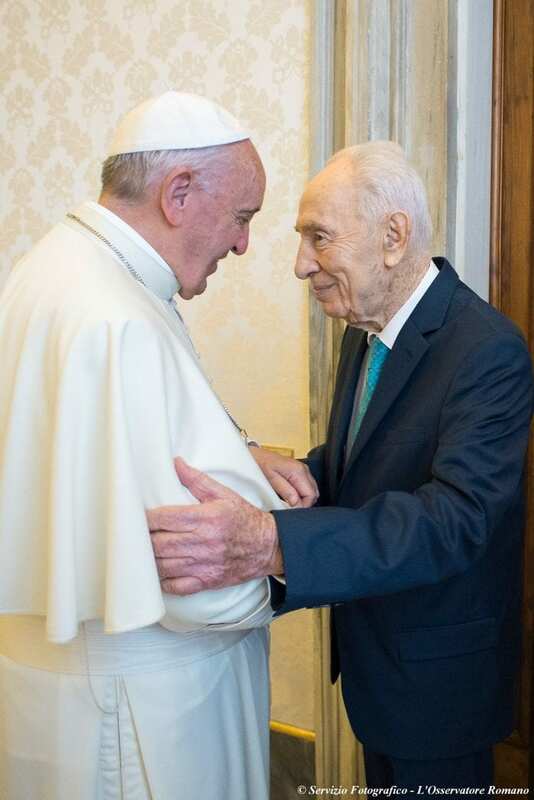 Upon the ex-president’s arrival at the Vatican, Pope Francis embraced Peres and kissed his hand before telling him he was “excited and grateful” that Peres came such a far way to meet with him. Throughout their meeting, which lasted over an hour, the leaders acknowledged their moral obligation to address and denounce hate related crimes committed by terrorists in the name of religion, such as the recent shootings at the Pulse nightclub in Orlando or at Sarona Market in Tel Aviv. “We are witnessing increased terrorist acts against innocent people [and] the use of the name of God for terrorist fanatics to murder and kill,” continued Peres. “We cannot remain indifferent to tens of thousands of [people] who have been [killed and] wounded and have lost family members and their homes,” the former president said, no doubt referring to the horrific genocide occurring at the hands of the Islamic State in Syria and Iraq. Peres and Pope Francis then called upon religious leaders of all faiths to work together to eradicate the rapid spread of terror activity for the sake of the next generation. “We have a moral obligation to our children to stop the hatred and bloodshed,” said Peres. “I firmly believe that we must promote peace and morality, livelihood and harmony for the younger generation,” Pope Francis said in agreement. Peres then took the Pope’s hands in his and said: “The world is blessed that your voice is strong; people listen to you; you bring hope that they can achieve their dreams. Continue using your voice to champion peace and to bring the world to a better place. “The solution is clear – there must be two states for two peoples” Peres declared.